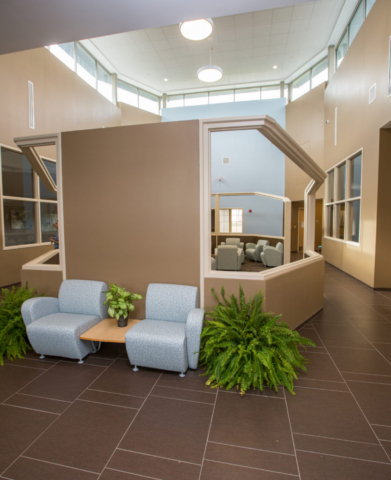 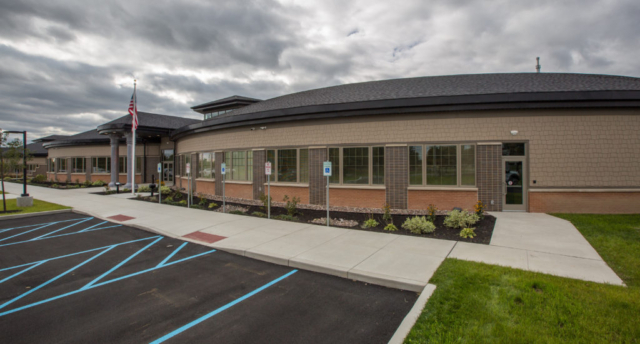 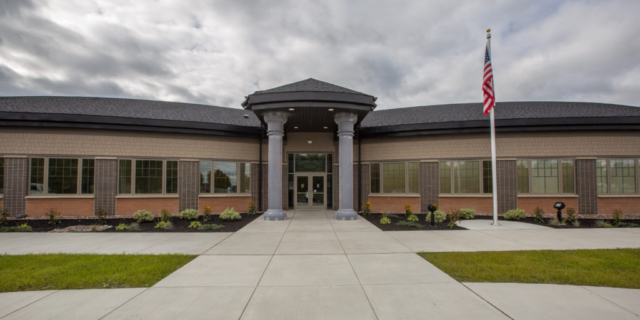 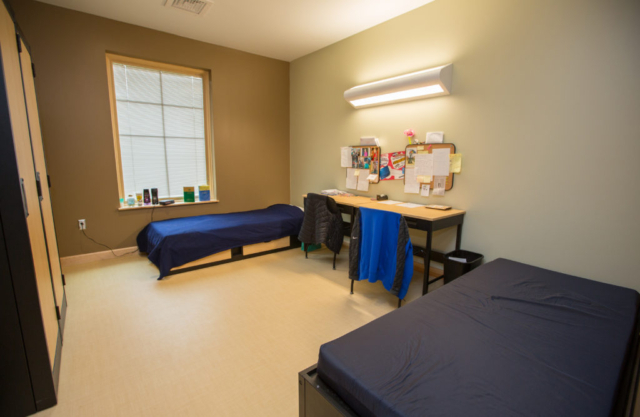 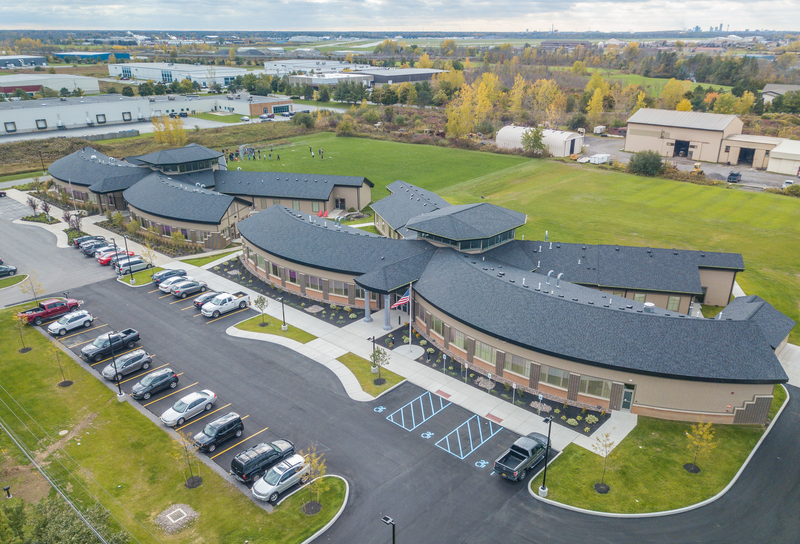 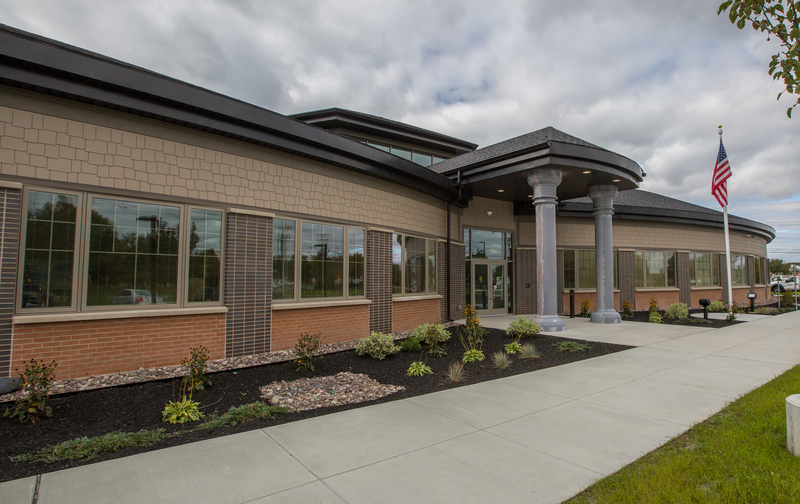 Aurora Village, on the Horizon Village Campus in Sanborn NY, was established in October 2018 to serve the specific needs of women ages eighteen and older suffering with severe substance use disorder. 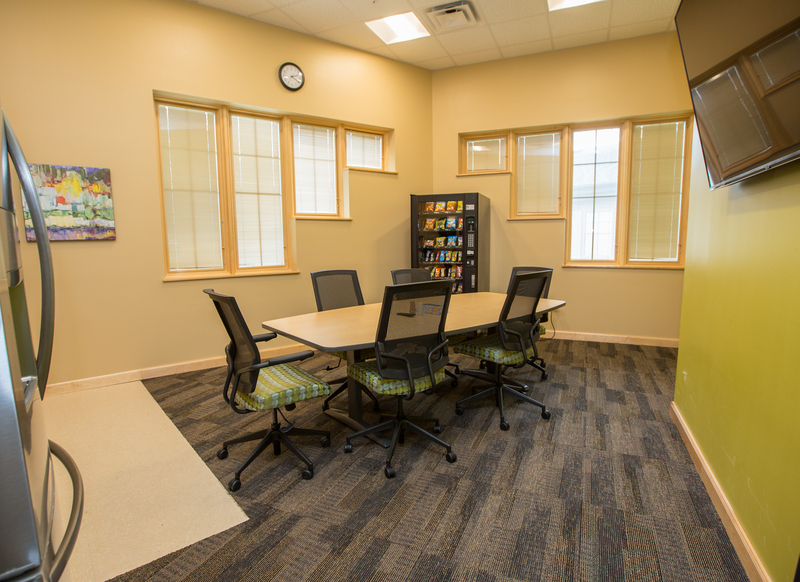 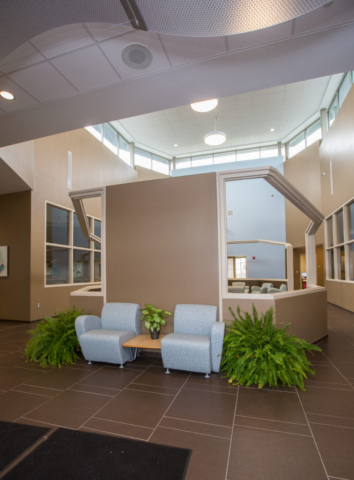 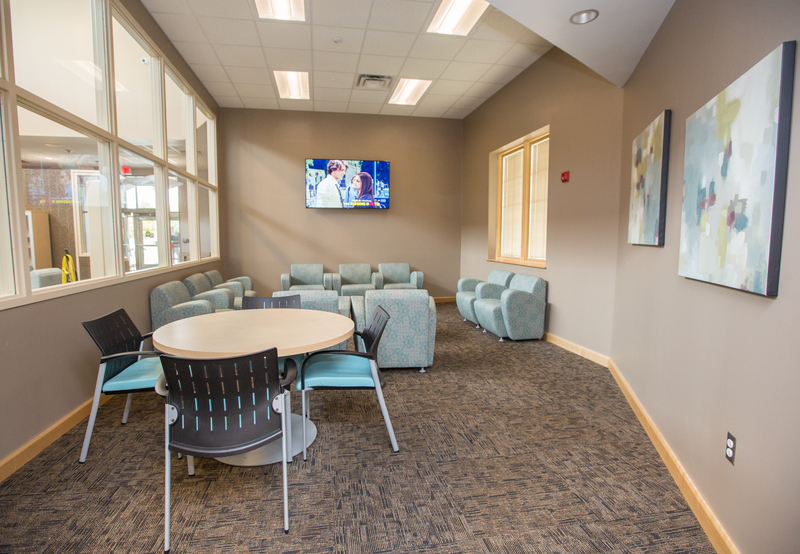 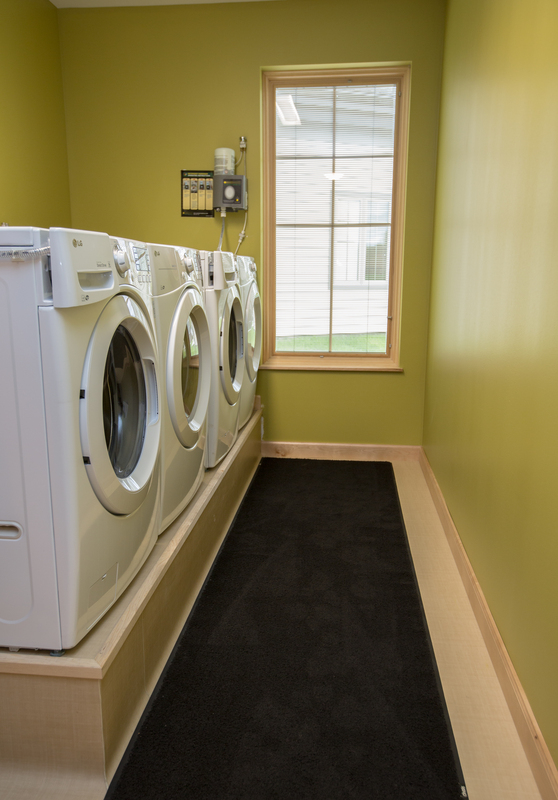 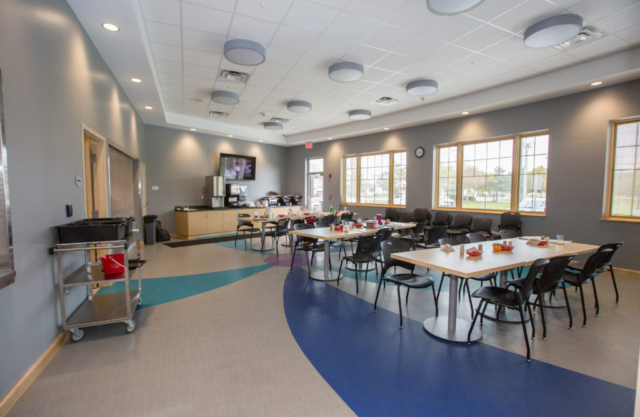 At Aurora Village, residents and families are provided the opportunity to better understand the disease of addiction, practice and develop healthy coping skills, repair and develop healthy relationships, and identify skills to regain control of their lives. 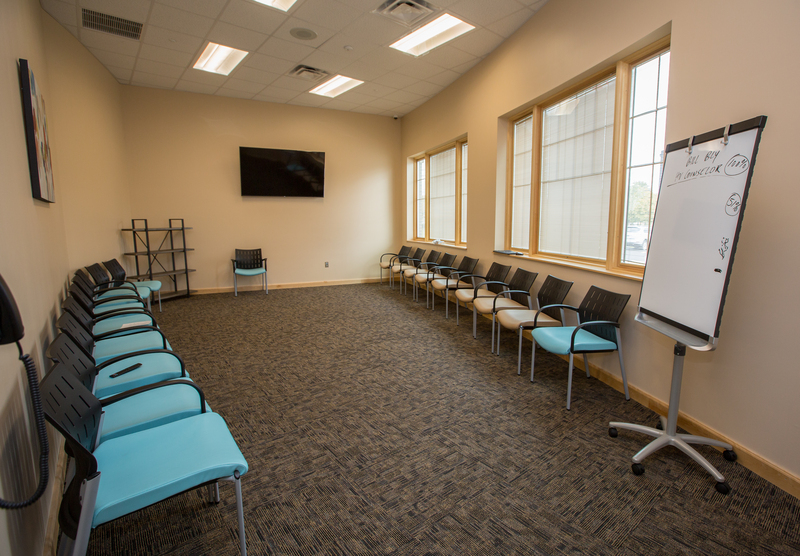 Aurora Village develops a comprehensive treatment plan to assist in setting the foundation for successful recovery. 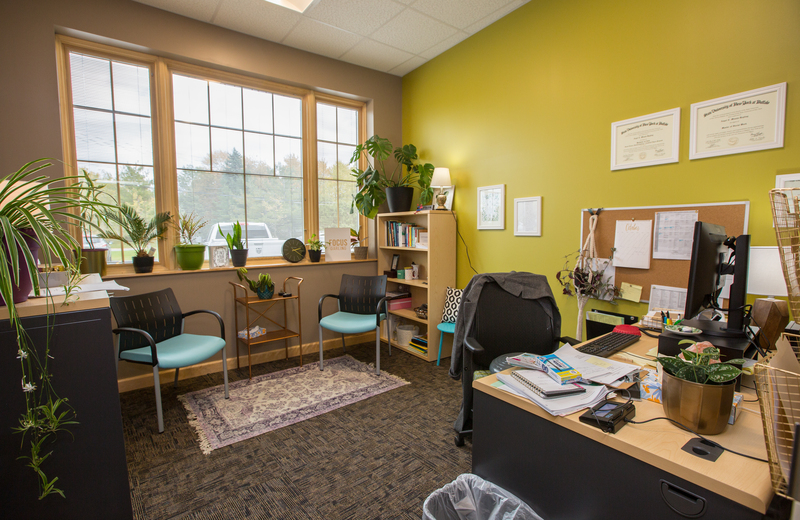 Each patient of Aurora Village meets with their primary counselor for individual therapy minimally once per week and additional clinical sessions are available to patients and families based on clinical need. Additionally, Aurora Village has clinical staff members on site seven days a week to serve the needs of all patients and assist them with achieving their recovery goals. Our patients participate in structured daily programming which includes groups along with evidenced based practices such as Dialectical Behavior Therapy, Cognitive Behavior Therapy, Seeking Safety and EMDR (Eye Movement Desensitization and Reprocessing Therapy.) 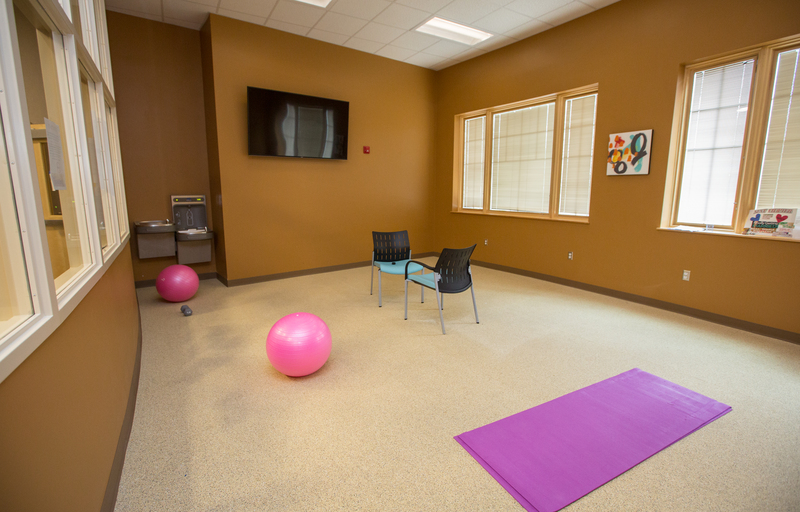 Aurora Village patients also have the option to attend alternative programming such as expressive arts, guided meditation and spirituality practices. 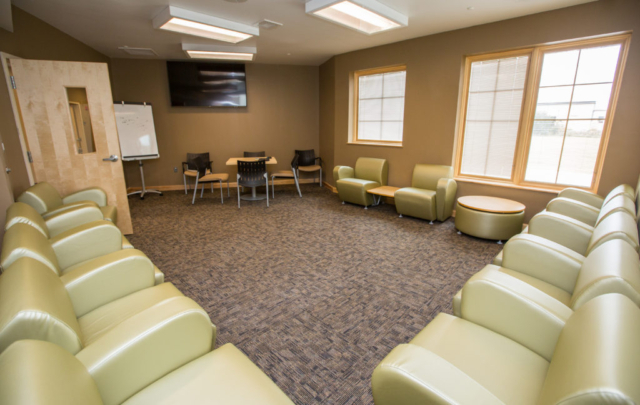 Family programs are available on Tuesday’s and Saturday’s at the Wellness Center. 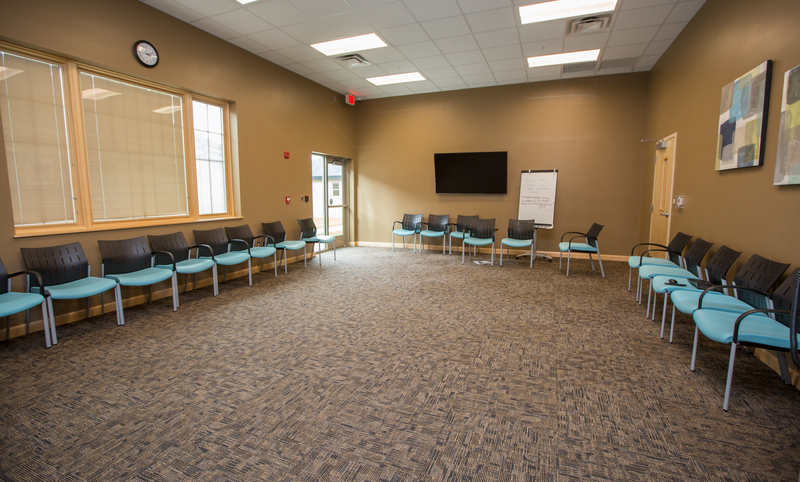 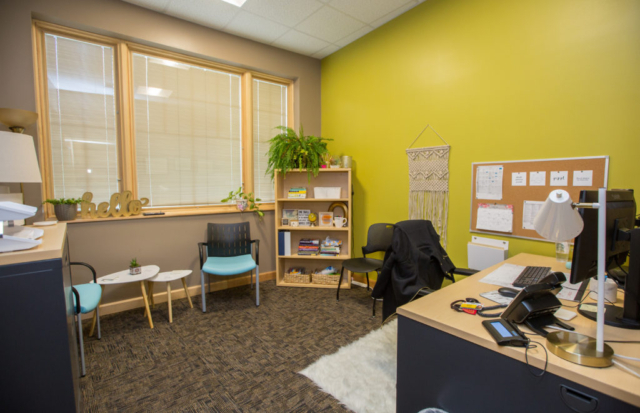 The Family Program at the Village Campus addresses the needs of family and loved ones who have been affected by the substance use of one another, and is viewed as an essential part of treatment and recovery. 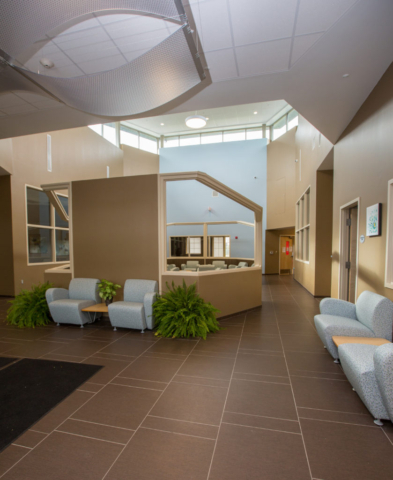 Check in and visitation is held in the Wellness Center only.